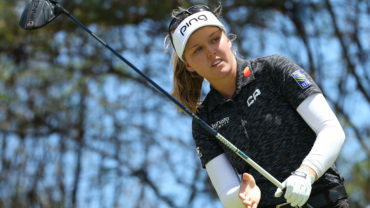 CHONBURI, Thailand – Anna Nordqvist of Sweden ended a five-year victory drought when she beat defending champion Inbee Park of South Korea by two strokes to win the LPGA Thailand at the Siam County Club Pattaya Old Course on Sunday. 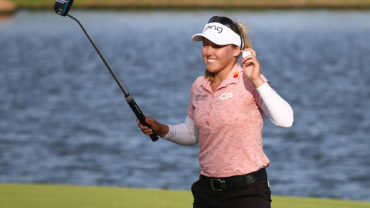 Nordqvist, who held the lead for the last three days, shot a final-round 68 for 15-under 273, to edge Inbee, who carded a final round 66 for a 13-under 275 total. The victory was her third LPGA title after winning the LPGA Championship and the LPGA Tour Championship in 2009. 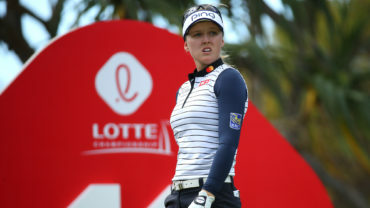 Nordqvist, whose form dipped dramatically in 2013, gave much of the credit for keeping her going to new coach Jorje Parada of Spain. “I have to thank my family and friends and coach (Jorje Parada) for keeping pushing me through the good and bad times. They really inspired me and believed in me no matter what. 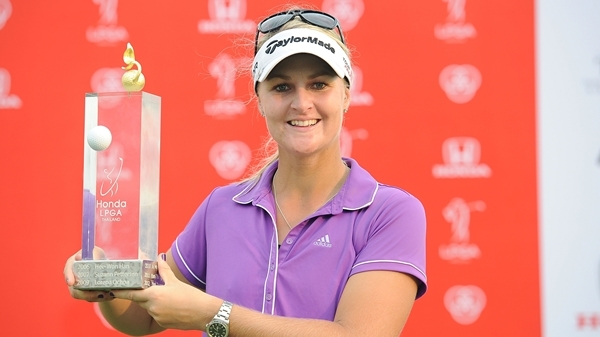 And here I am sitting here with the trophy,” said Nordqvist. Catriona Matthew of Scotland shot a second straight 65 to finish third on 277. Michelle Wie, who was tied second after three rounds, shot three birdies plus an eagle on the 10th against two bogeys for a final-round 69 and fourth place another shot back. Former champion Tseng Yani, with a 68, was joint fifth along with the American trio of Gerina Piller, Stacy Lewis, Lexi Thompson and Paraguayan Julieta Granada, who all finished on 279.